Product prices and availability are accurate as of 2019-04-08 19:57:47 EDT and are subject to change. Any price and availability information displayed on http://www.amazon.com/ at the time of purchase will apply to the purchase of this product. 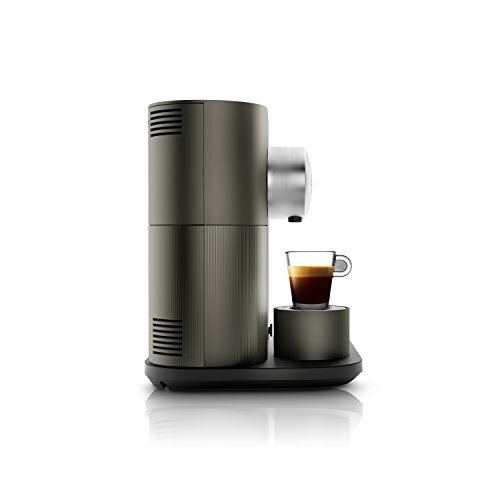 The Nespresso Expert by De'Longhi offers 4 coffee cup sizes and a choice of 3 temperatures. 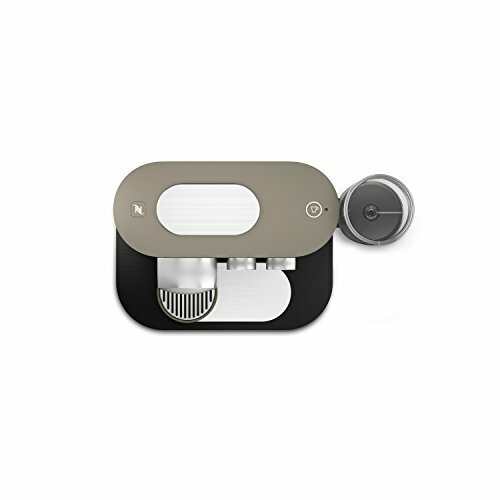 Also features a unique design with a cutting-edge, flat-to-the-wall shape and a brushed aluminum finish. 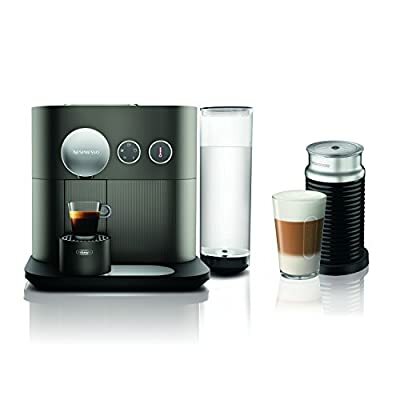 Bluetooth smart technology enables you to create personalized coffees and access easy ordering of Nespresso capsules as well as simplified machine care & assistance. 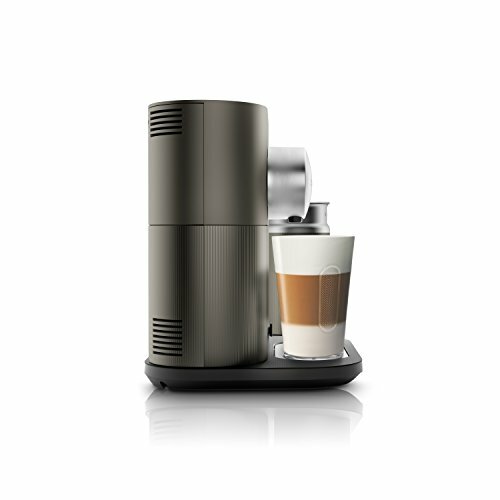 Bundle includes the Aeroccino 3 milk frother. 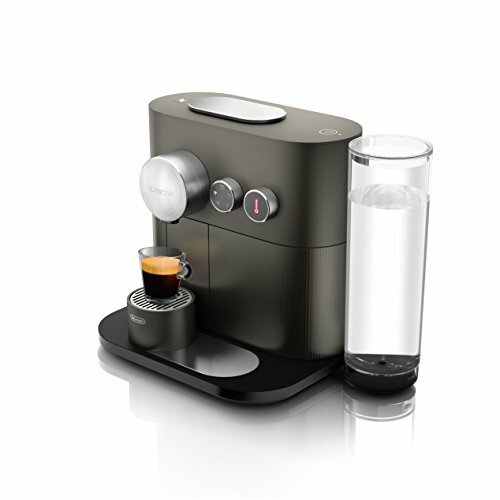 It is an ultra-simple and fast automatic system for preparation of a light and creamy hot or cold milk froth.